Please note, all percentages are calculated by the Daily Sales Rate (DSR), which takes into account the number of days in the month that dealerships could sell cars. June 2018 had 27 selling days, June 2017 had 26 selling days. 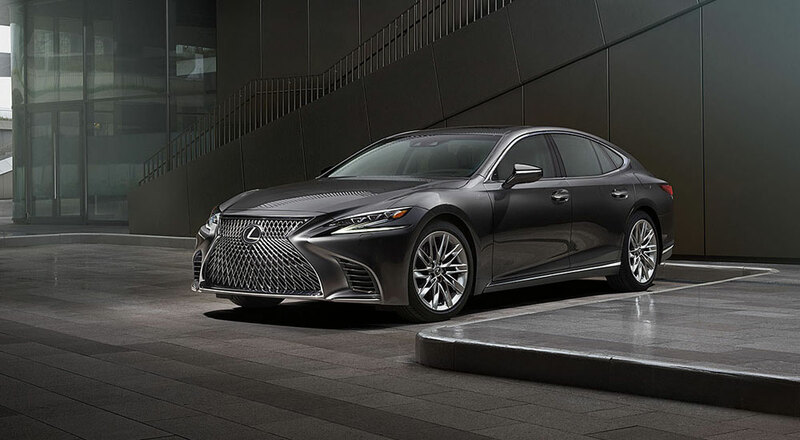 “Lexus closed out the first half of the year up led by best-ever LUV sales,” said David Christ, group vice president and general manager, Lexus division. “RX is up seven percent year-to-date and remains the top-selling luxury vehicle in the industry while the NX delivered ten percent year-over-year growth.